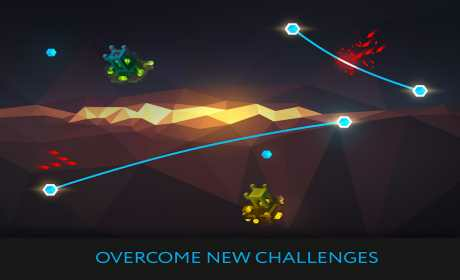 Lintrix is a challenging action puzzle. 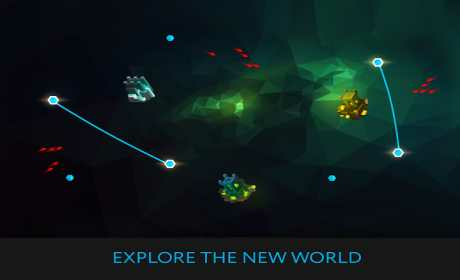 Explore a wonderful new world of Lintrix and reason the cause of your existence. Crystals of light will help you on your tortuous path. Defend yourself by creating barriers, reveal new tactics to achieve better results, use diverse crystal powers and hold the line against increasingly powerful foes. 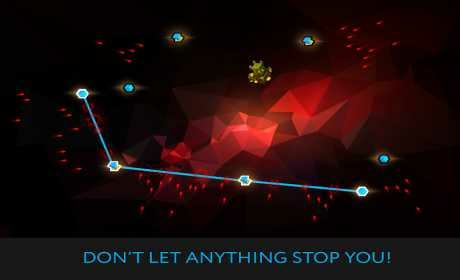 Pursuit new ways that no one has thought of in dozens of mind bending levels. A vibrant soundtrack and wondrous visual style will immerse you into the astonishing world of Lintrix. Discover new abilities and overcome breathtaking challenges on your way. Do not let anything stop you!